Get Ready. Get Going. Get Better. 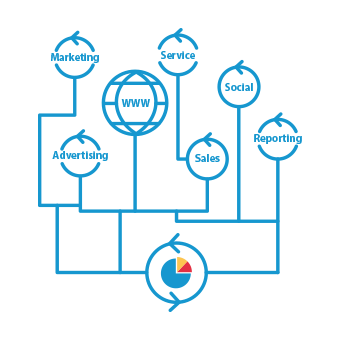 We help you build, track, understand and improve your marketing performance. Expert help, when you need it. Owners consider us another department manager. Agencies call us a strategic partner. Either way, we provide independent and unbiased reporting and technical project management. Using audits and forensic techniques we manage the tasks that squeeze the best performance from your marketing, advertising and social investments. than companies that don't build a strong foundation in operations and analytics. Whether your goal is new B2B leads or D2C eCommerce sales, you need a multi-prong plan. How will it work? What counts as success? Building your online presence is a complex task requiring different kinds of help. Our team becomes your General Contractor. Maintain control at low cost by renting a Project Manager and tap our vetted network of Creatives, Developers and Ad experts. Marketing has a lot of moving parts. 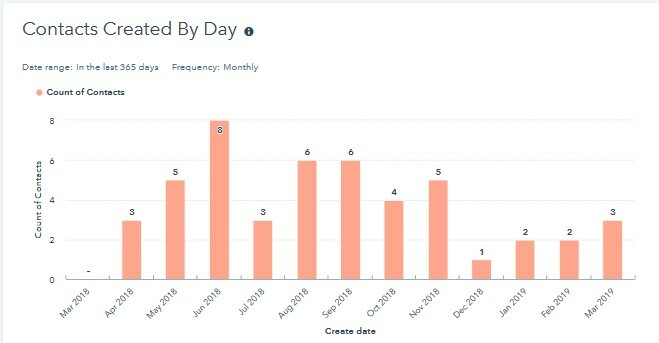 The key to good data is to capture all activity in Analytics and pass everything into reporting tools. So what is the data telling us? This is where we use Analytics to analyze performance and understand WHY outcomes are happening. The industry calls it Conversion Rate Optimization, but we just call it improvement. Let's start getting better results now. We sell through Sales Reps so we need leads. Our website lead count has grown from 50 leads a year to over 400 a year! The help we got steering our marketing investments has paid back the consulting fees five-fold in the first 8 months. We didn't think manufacturers could get leads online. 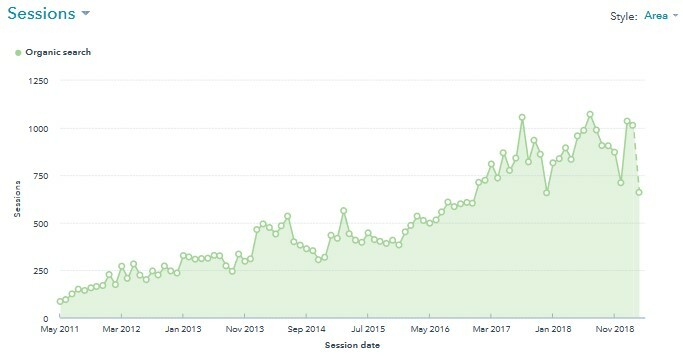 But when we revamped our website, and applied SEO best practices, we've been able to grow Organic traffic 500% and stop PPC altogether. We underestimated the power our website had to attract new Clients. We never got a call from our website before, but we're now getting new leads consistently. Thank you Measured Marketing Lab! We couldn't figure out what to do with our website. Now our Custom Home Building and Remodeling business is getting leads from our site on a regular basis - exactly the type of Clients we want to work with! After months of planning a $75,000 website refresh we were so happy to go live. 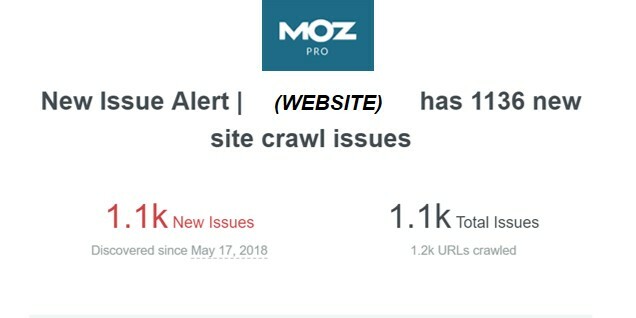 But our Developer didn't think about Search Engines and launched with 1,100 crawl errors! We're glad we had Operations support to catch the problem and help us fix it. Get in touch and we'll set a meeting. After a half hour or so we'll both know if Measured Marketing Lab can help. A quick audit will tell us what's in place. That will help us scope out where to focus for your best return on investment. Plans are always based on goals. With goals in hand we can steer efforts toward the best outcomes.